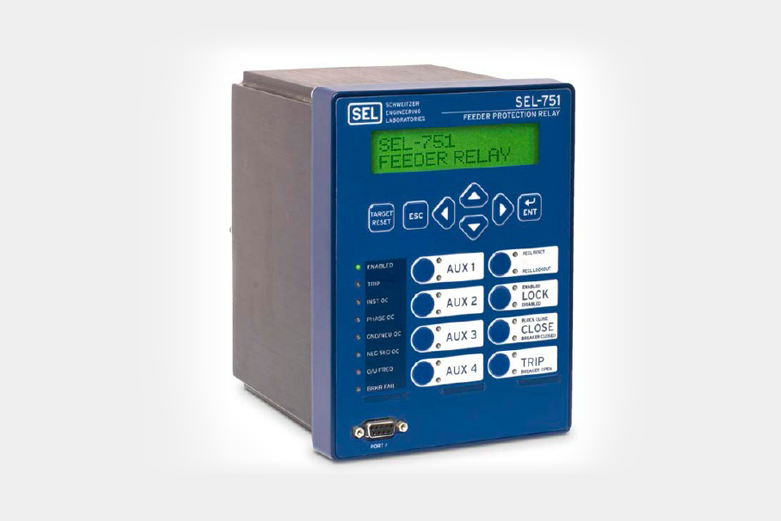 Arc Sense technology (AST) from SEL is an innovative solution that detects high-impedance faults (HIF) on a distribution system. 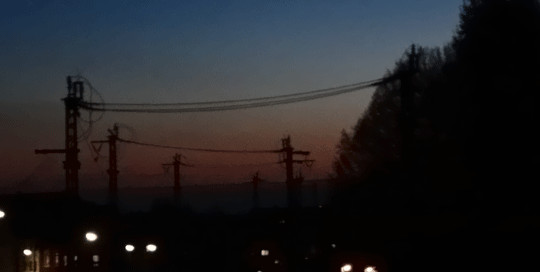 A high-impedance fault occurs when a conductor contacts a ground surface but does not produce a large fault current. 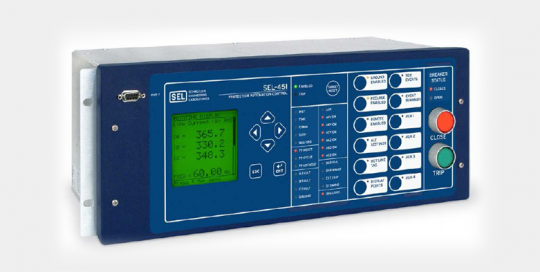 SEL’s patented AST detects and clears faults that might not be detected by conventional overcurrent elements. 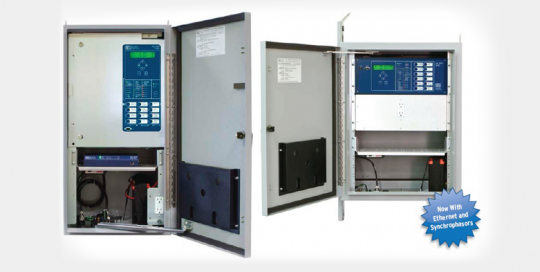 AST algorithms provide improved fault detection over traditional methods as well as enhanced security when compared to existing technologies. 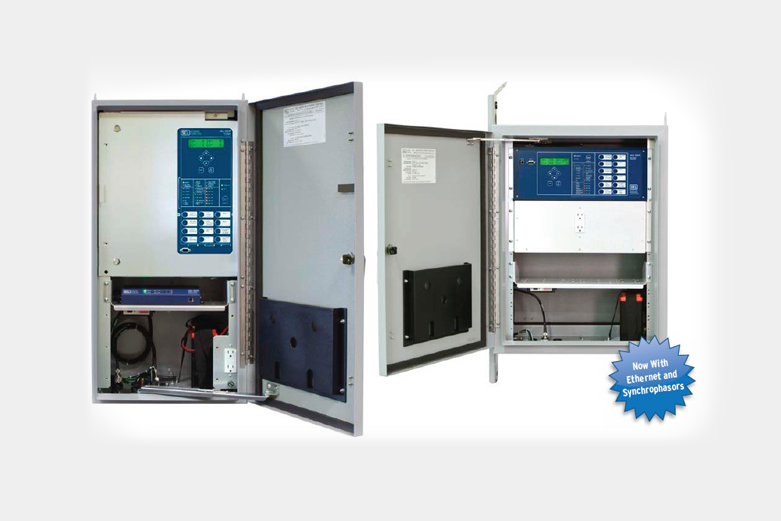 Dedicated event reports provide information on high-impedance fault activity for event analysis. 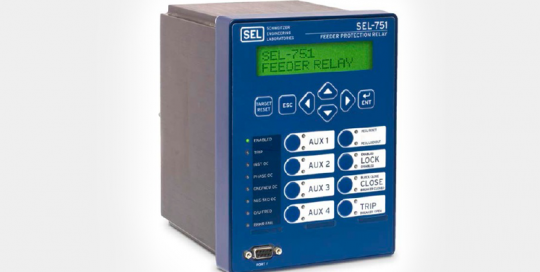 These events commonly occur in a distribution system, emphasizing the need for the integration of the AST solution into SEL’s distribution relays and the SEL-651R Advanced Recloser Control. An algorithm has been designed to improve the accuracy of the devices’ detection capabilities. To ensure the accuracy and reliability of the HIF detection, the algorithm gathers different data to make the best possible decision. 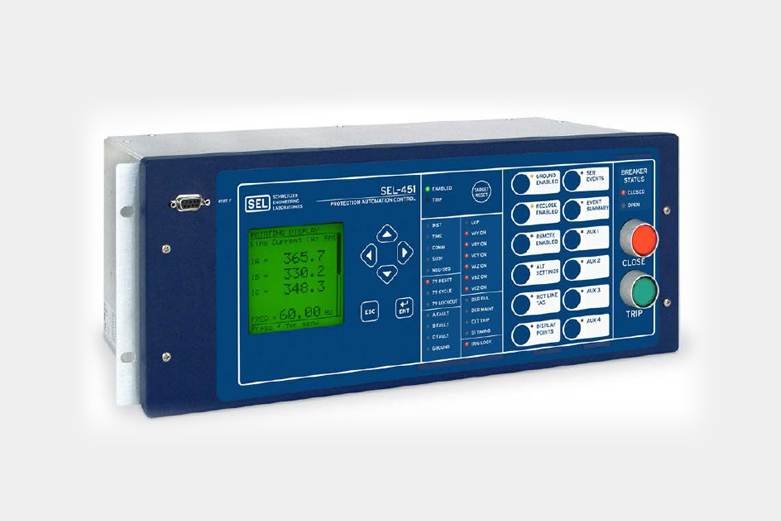 Our patented Sum of Difference Current (SDI) method uses the current rate of change to detect arcing results from events such as downed conductors. The necessary elements used for the algorithm are implemented in the block diagram below, with five easy steps. 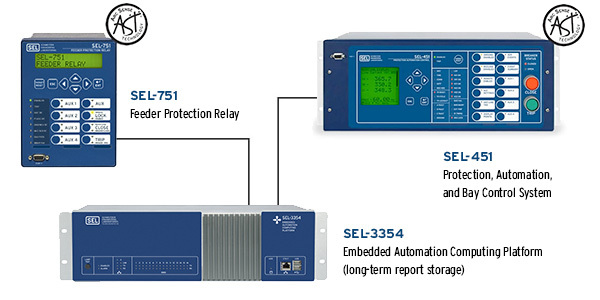 Automatically transfer AST event files to long-term storage, and never miss a high-impedance event.